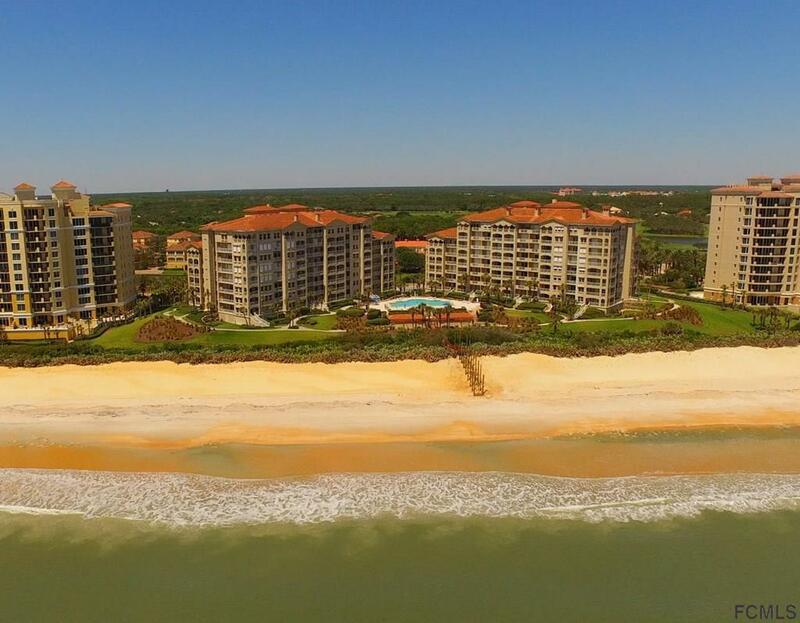 This condo offers one of the best views in Hammock Dunes. 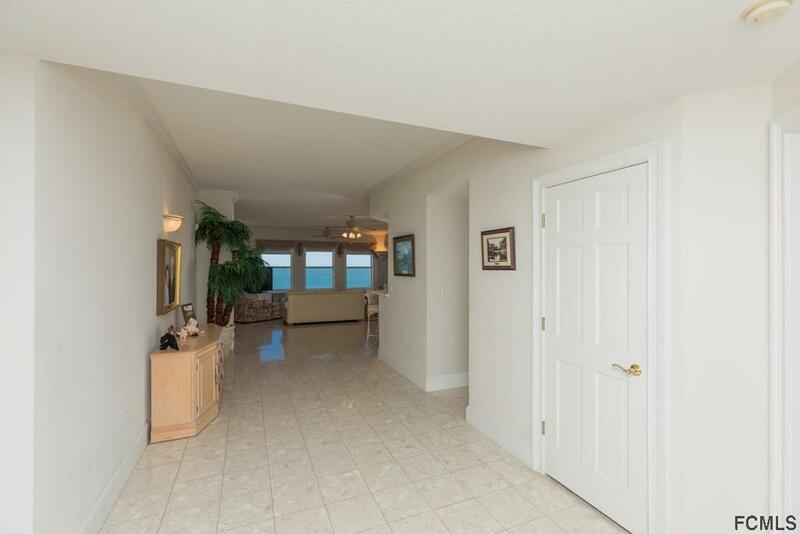 From the front balcony, you can enjoy panoramic views both south and north. 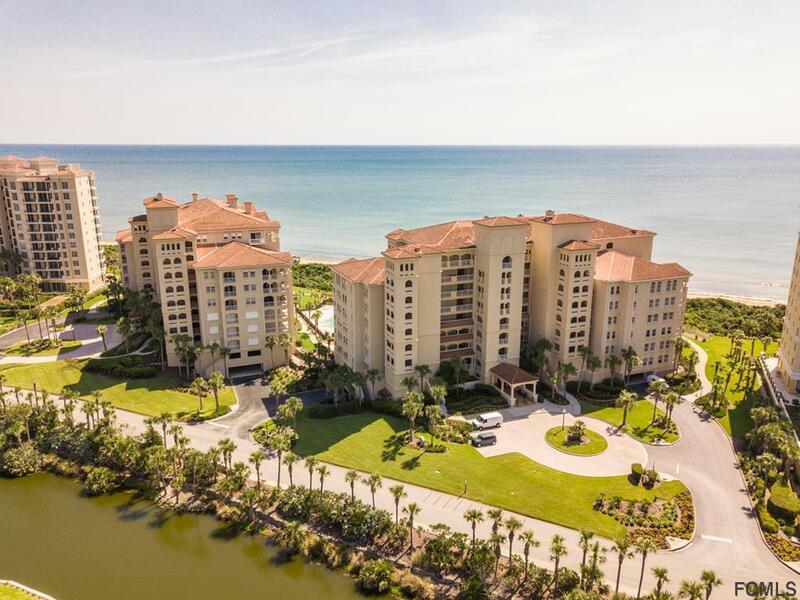 There are very few condominiums in Hammock Dunes that capture both views. Maintained and updated to appeal to the most discriminating buyer. 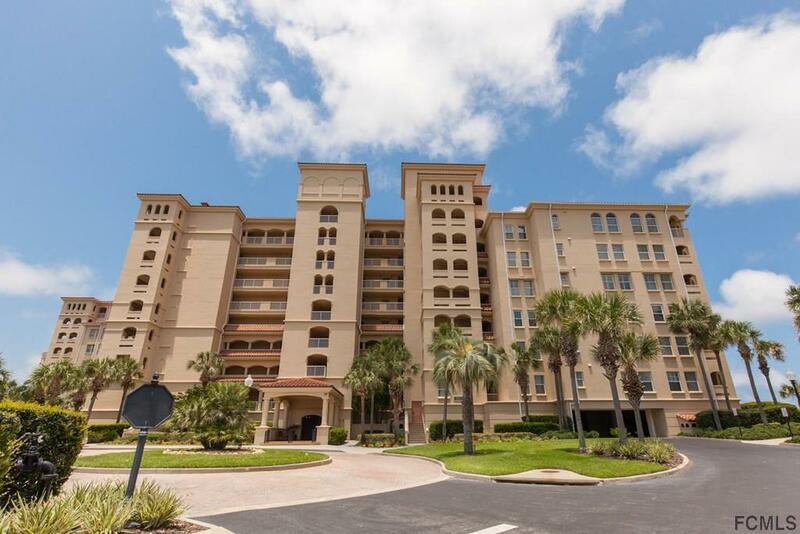 Move in and start enjoying the wonderful Hammock Dunes lifestyle.